Offices in Darlington ranging from 35 to 105 sq m (375 to 1,125 sq ft). Each office is equipped with IT and telecoms with FREE onsite car parking. Furnished offices are also available on request and all suites have suspended ceilings and category II lighting, heating and carpets. Other onsite services include business support and advice, telephone answering and self storage. All units have telephony and broadband services and 24 hour access. The centre has fibre-optic super-fast, super reliable broadband with synchronous upload and download speeds available. For heavy users we can provide uncontended and dedicated bandwidth slices of 10Mb upwards (subject to survey) at a fraction of the retail cost. 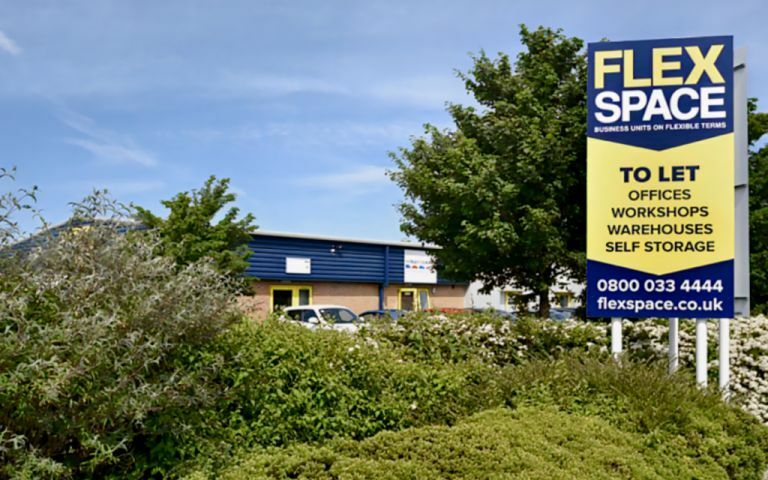 The offices are located on the popular Yarm Road Industrial Estate, which is situated to the east of Darlington, close to the A66 trunk road and convenient to the town centre. Supermarket and retail amenities are close by. This area is popular with companies serving both the Teesside and Darlington conurbations and accommodates a number of local and national companies. Attractive period building, offering single office suites in the centre of town. Our Newton Aycliffe offices provide clients with office space from 1 person upwards. There is also onsite car parking to use as you wish.